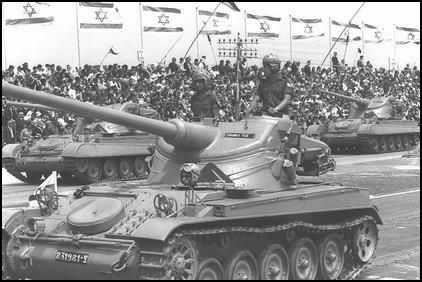 In cooperation with the Israeli electronics firm Elbit and Nimda, has planned and prepared a prototype up-rated AMX-13 light tank. 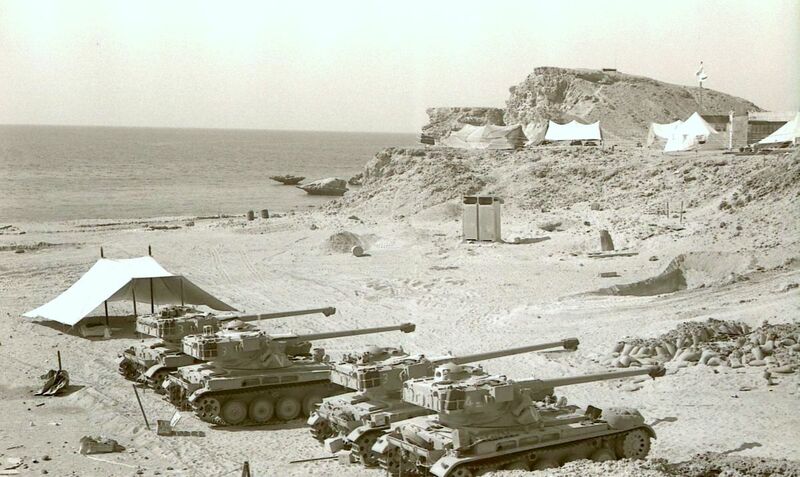 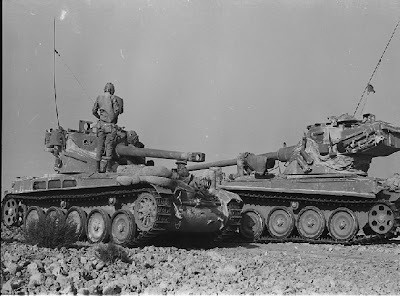 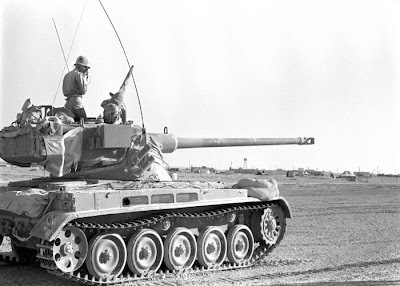 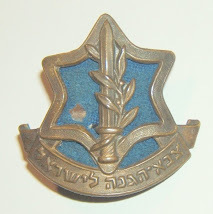 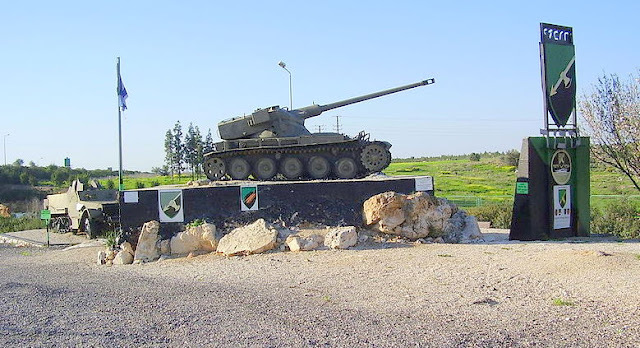 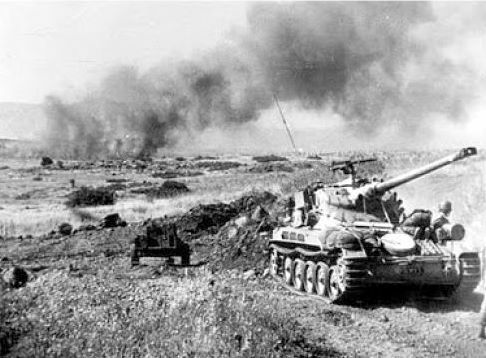 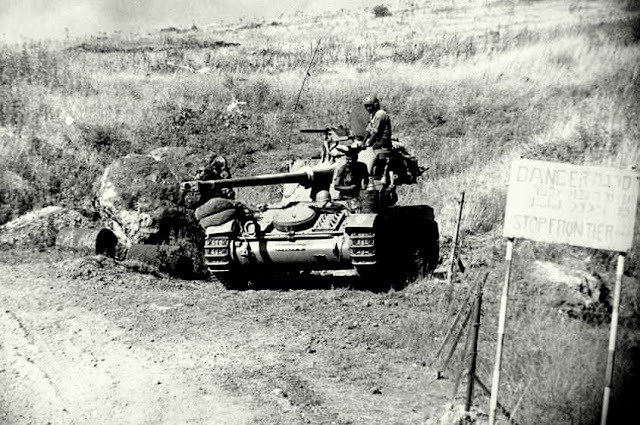 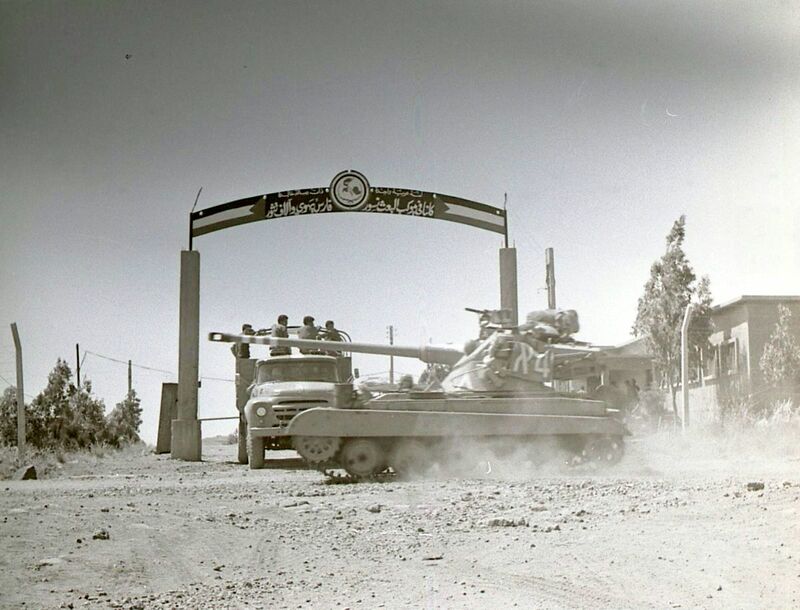 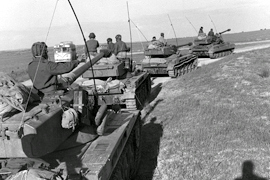 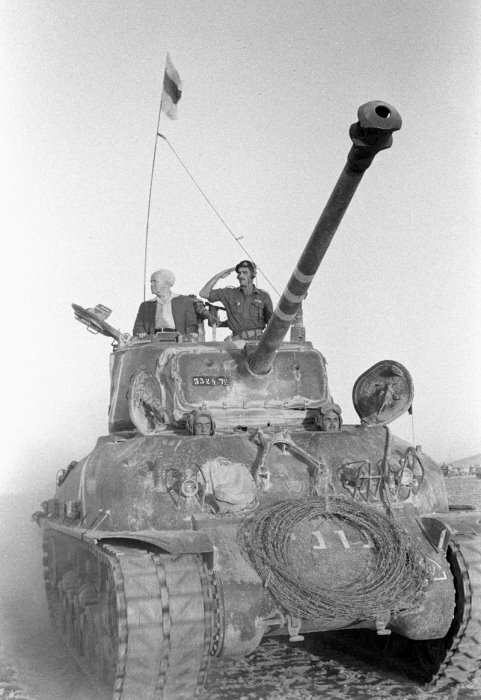 The IDF had operated some 200 of this type as its first modern tank, received just before the Sinai campaign (1956) and had made several modifications , especially in regard to improving its performance in severe desert conditions. 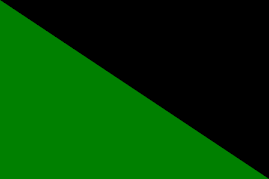 It has been sold to several Asian countries, foremost Singapore . 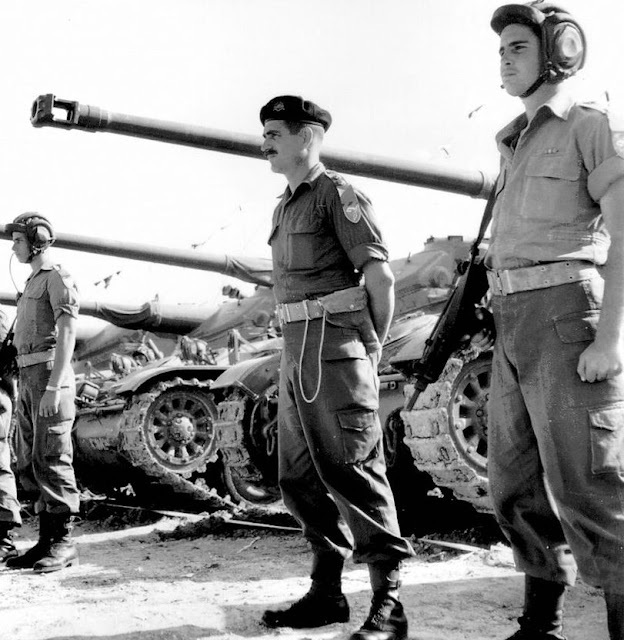 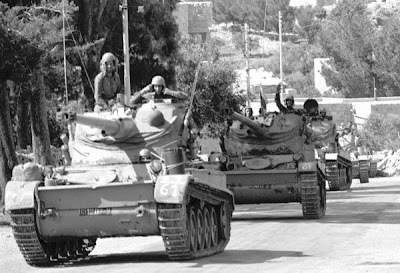 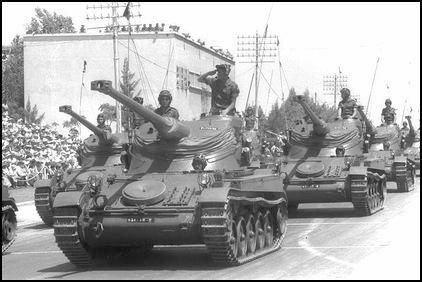 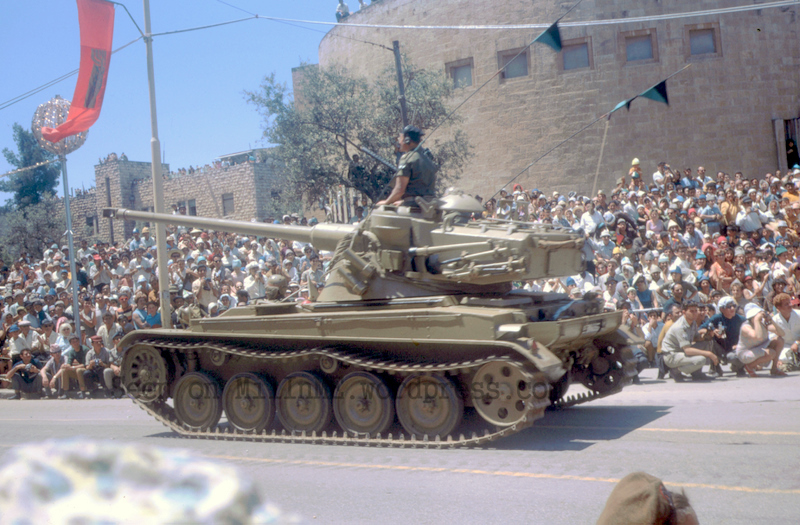 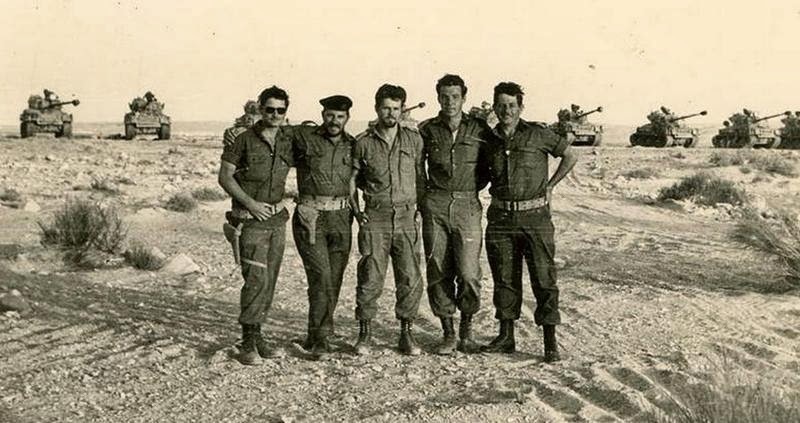 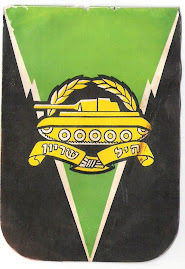 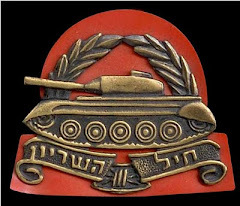 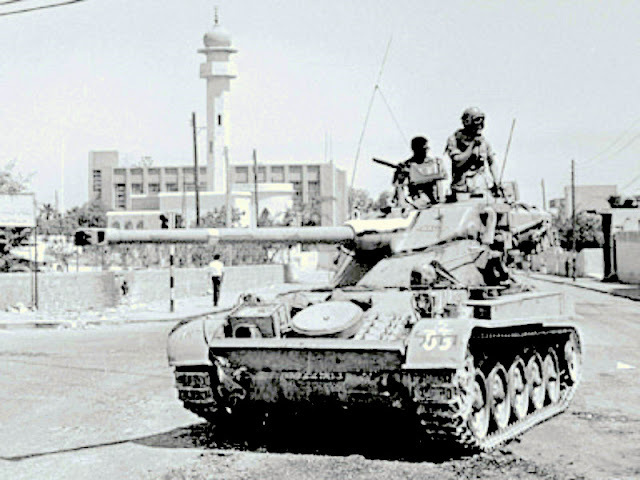 The Israelis had, over the years of its service life (3 AMX-13 battalions took active part in the fighting of the Six Day War in 1967), amassed a large amount of combat and maintenance experience with this vehicle . 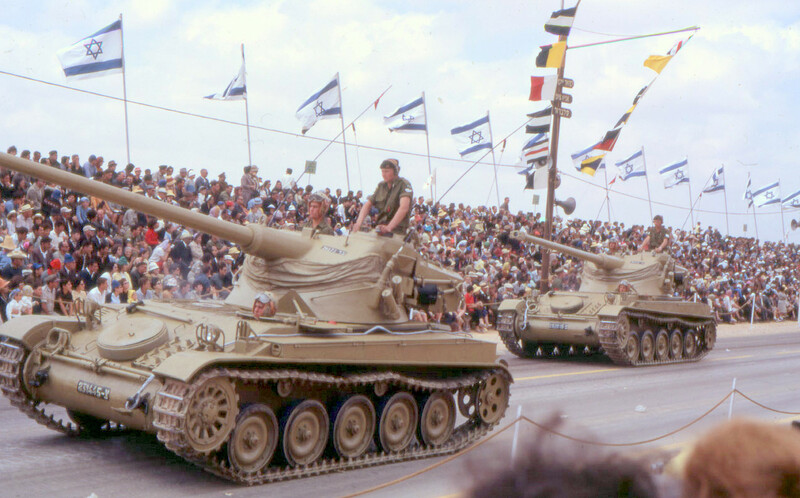 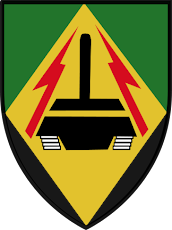 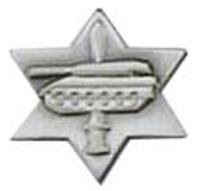 Now this, as well anther expertise, has served well to bring about an excellent, original solution to the problem of modernizing the obsolete AMX-13 light and restoring its service life for modern tank combat, especially for those countries whose economic infrastructure requires tanks of less than 25 ton ,due to restricted bridge-crossing capabilities or limited gauge rail systems for transportation . 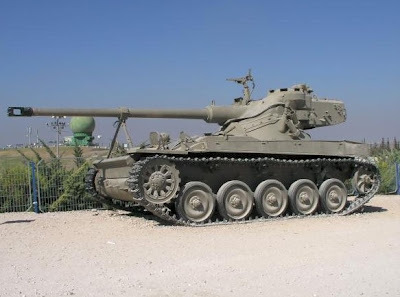 The new combat profile of the Nimda AMX 13 is powered by the DDA-6V- 53 T Diesel engine which produces 275 hp at 2800rpm (the original SOFAM petrol engine produced 240 hp at 3200rpm), and weighs 612 kg . 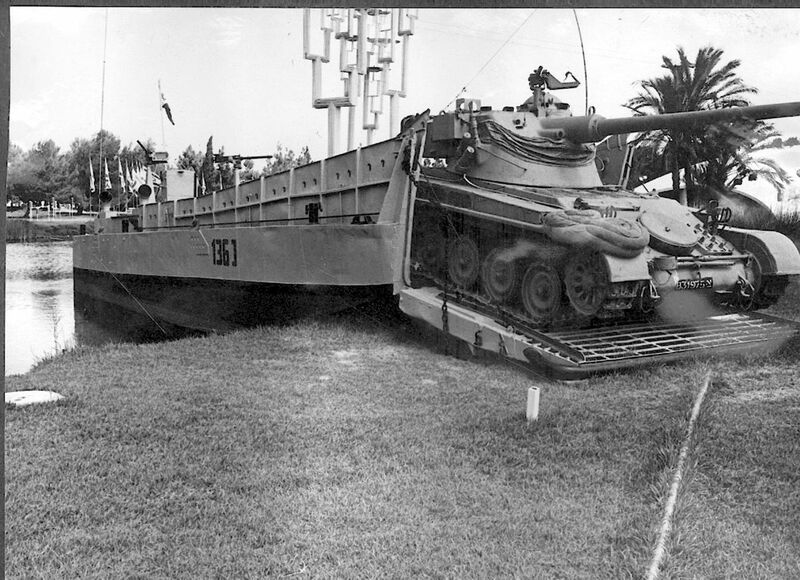 A major problem - to refit the tank with its new DDA power train required a modification of the engine, enabling it to be fitted into the restricted engine department space with an angle inclination adapted base produced by the Detroit manufactures and specially designed for the project. 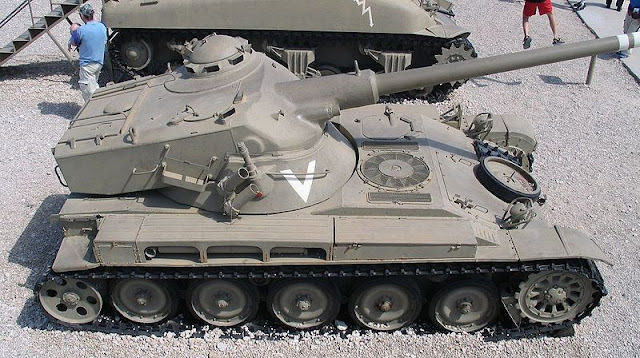 The improved automation, which includes a dry type, mechanically actuated clutch and cooling system (a marked improvement ove the original problematic hot climate system which caused much trouble), increases the modernized AMX -13's range by 150 km . 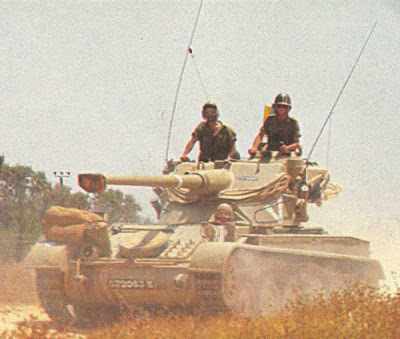 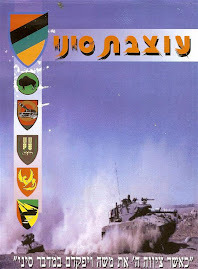 A dramatic improvement in the tank's combat effectiveness is obtained by the inclusion of the Elbit LANCELOT Fire Control System, which greatly enhances the day or night combat capability, as well as first hit probability, thereby increasing survivability by reducing exposure time ; the original shape and low silhouette gave it excellent hull-down position selection capacity . The Elbit LANCELOT system improves the first round hit probability by correcting the relevant systematic errors that occur when firing against stationary or moving targets with the aid of a digital computer , laser rangefinder and second-generation image intensifier. 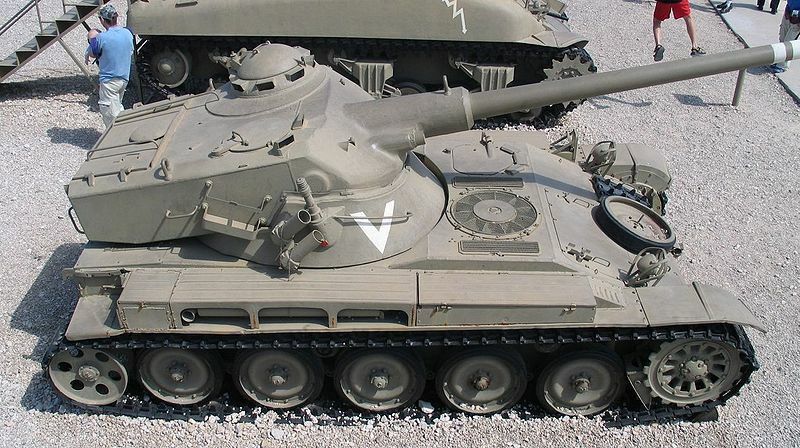 Gunner's day and night sight and an optional commander's control unit enable the crew to function excellently in two-man turret . 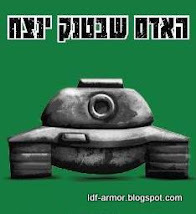 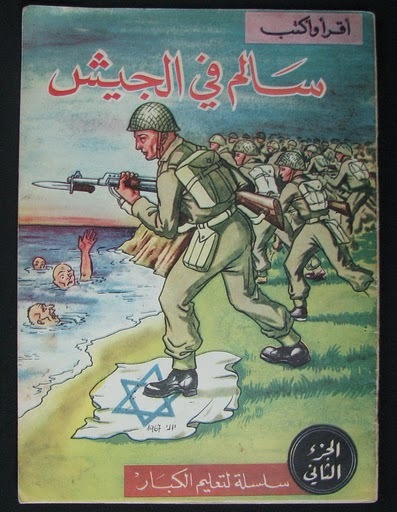 ...давно интересуюсь историей Ближнего Востока;спасибо за хороший ресурс!